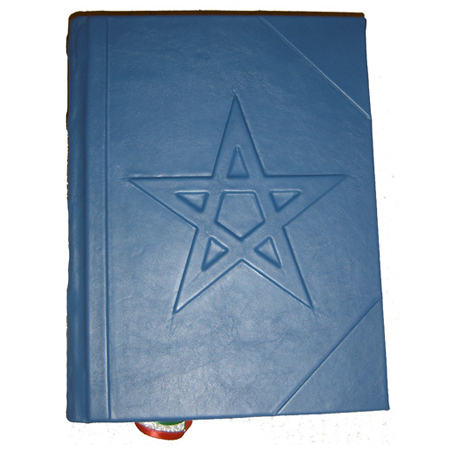 The Witches' Pentacle Wiccan Book of Shadows - for modern witches. 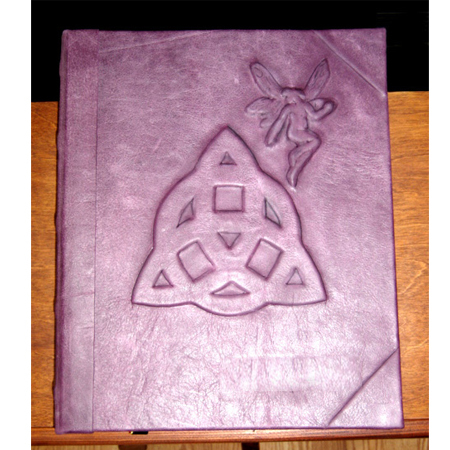 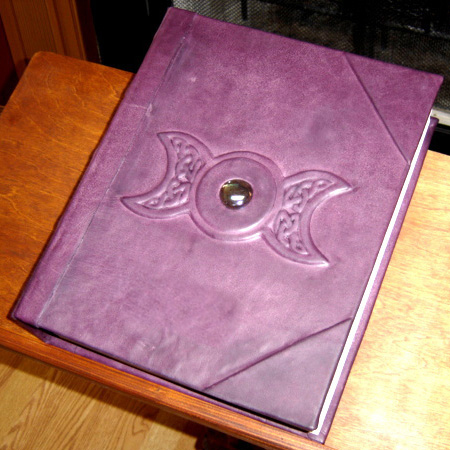 The Witch’s Pentacle Wiccan Book of Shadows. 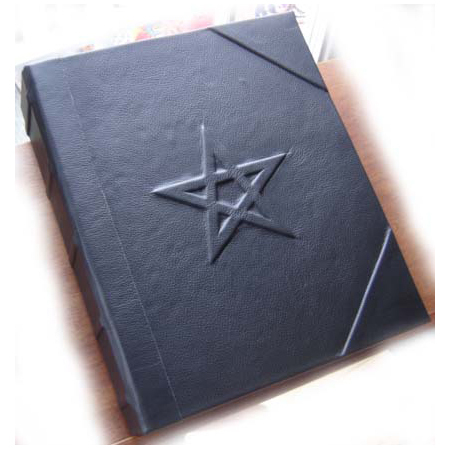 The five-pointed star or pentacle is the most recognizable symbol in magick. 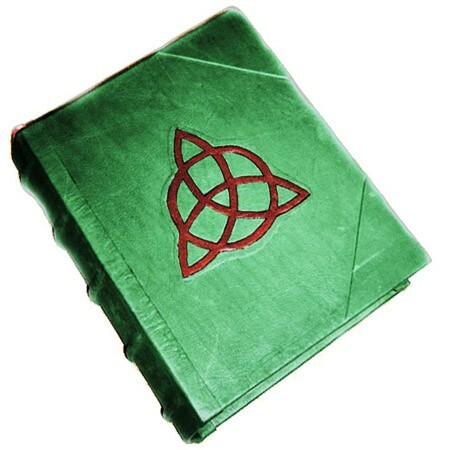 It represents the integration of body and spirit, and the spiritual mastery of the four elements. 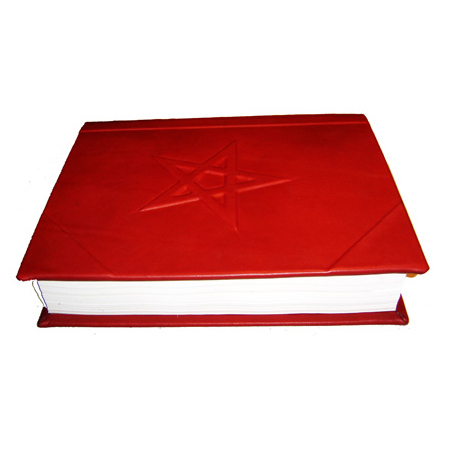 The pentacle is considered to be the most potent, powerful, and persistent symbols in human history. 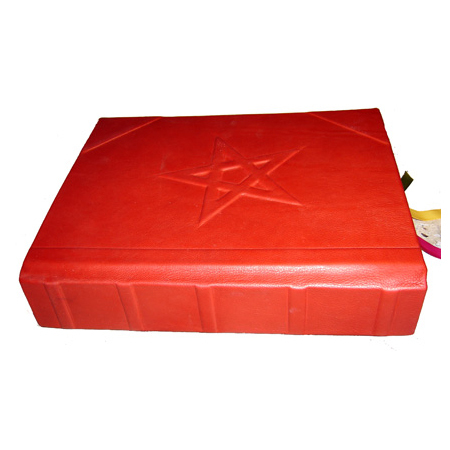 It is used in many rituals and as a Grade sign in many traditions. 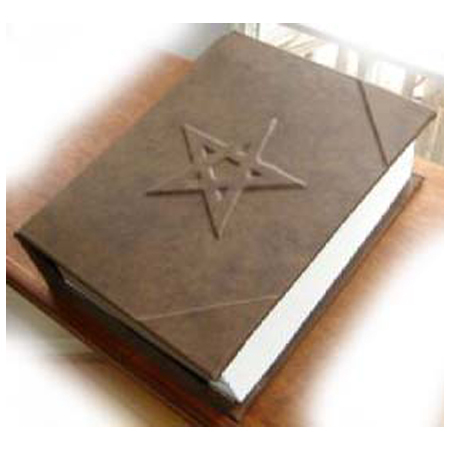 The pentacle also is often worn as a symbol of recognition among practitioners, especially those who practice a code of secrecy and with this thought in mind we have created Witches’ Pentacle Book of Shadows. 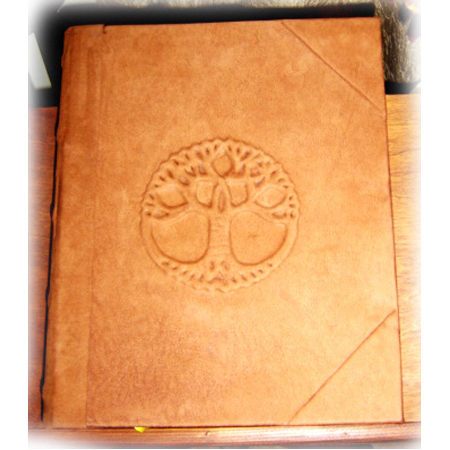 amazing craftsmanship amazing information and will be in my family for many many year’s to come i wish i could buy more!